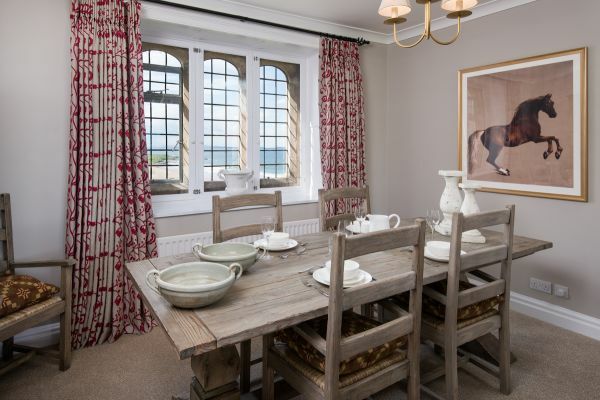 We are thrilled to announce the launch of Neville Tower, part of Northumberland’s iconic Bamburgh Castle and one of the most unique holiday homes to be launched on the Northumberland Coast for many years. 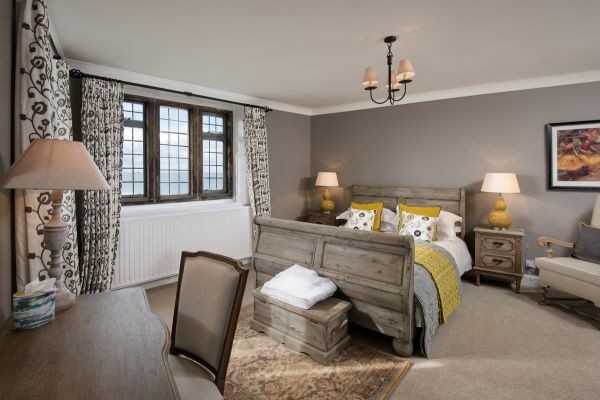 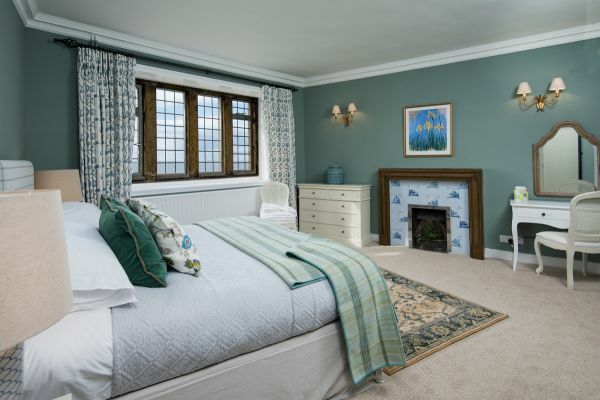 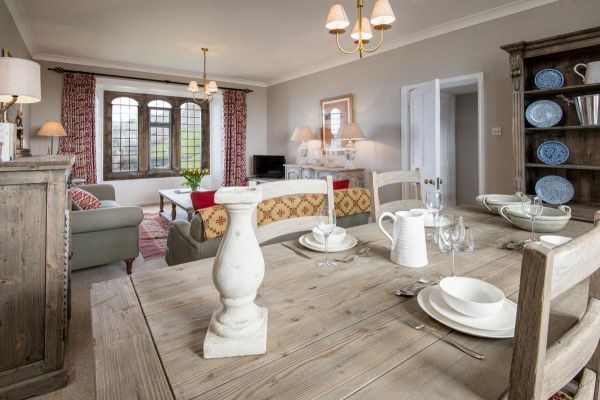 The Tower, which has spacious accommodation over three floors, has been fully renovated to a high standard throughout and sits within the walls of Bamburgh Castle, moments from Bamburgh's stunning beach. 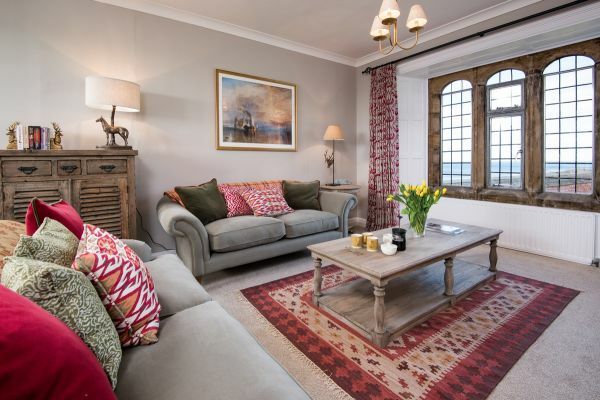 The highlight is the impressive top floor living area with incredible far-reaching views to the north and south over Bamburgh beach, the Farne Islands and Holy Island. 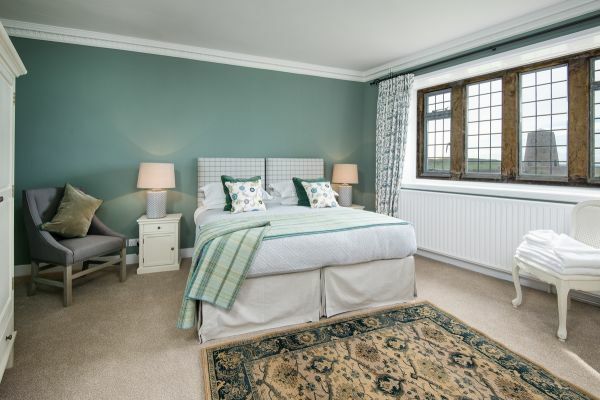 On the first floor there’s a fully-equipped kitchen with informal dining area, bedroom with king size bed and bathroom with bath with shower over. 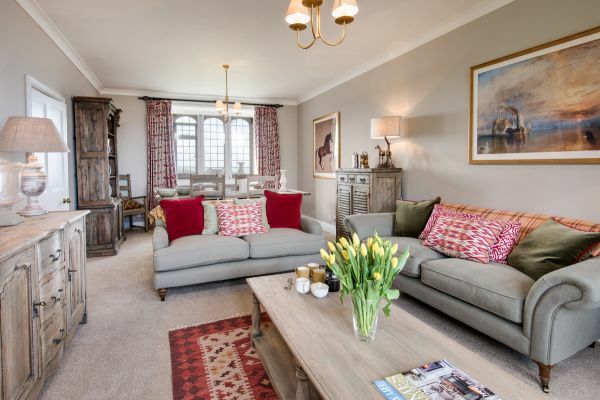 The ground floor is split level with an entrance hall at one level leading down to a second bedroom with zip and link beds (which can be superking or twin) and adjacent WC, providing privacy for two couples holidaying together. 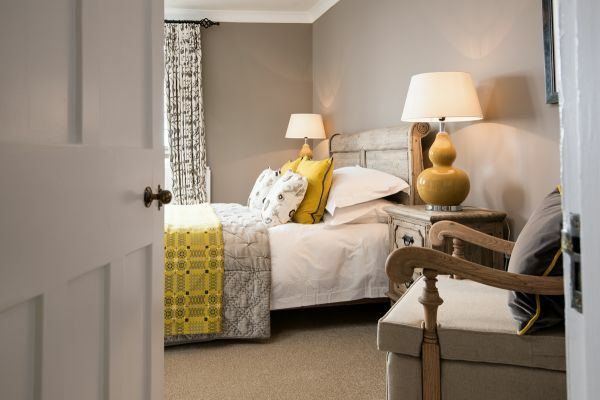 With friendly local shops, quaint tea-rooms, cosy pubs and restaurants on the doorstep as well as miles upon miles of stunning white sands within walking distance it is part of the reason visitors return to this area year-after-year, and why it remains one of the most popular beach destinations in England. 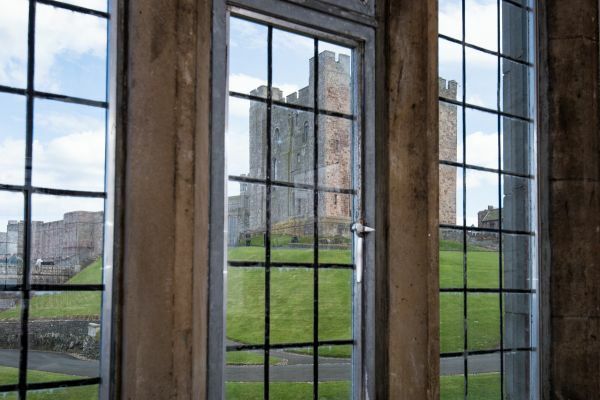 A visit to the Castle will allow you to experience over two thousand years of fascinating history with dark tales of royal rebellion, turbulent battles, and stories of powerful legend and folklore. 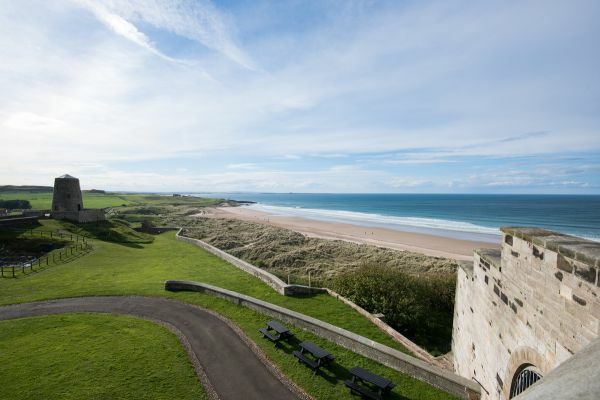 The Grace Darling Museum sits nearby and offers a wonderful insight into the life of this courageous young woman who was written into the history books in 1838 when she risked her life to row a boat out in treacherous seas to rescue survivors of the luxury steam ship Forfarshire. 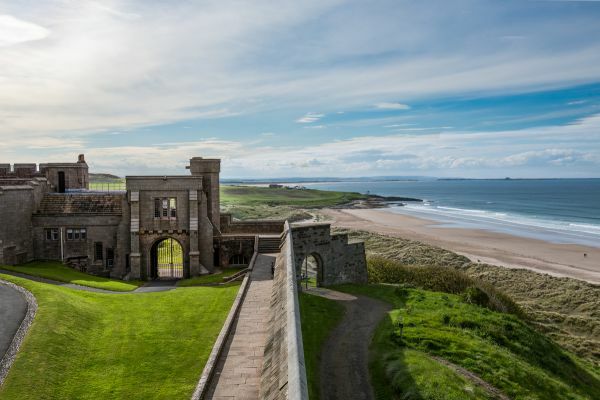 The whole area is bursting with things to do here, dotted by a trail of castles and fortifications interspersed with pretty seaside villages all the way up and down the coast. 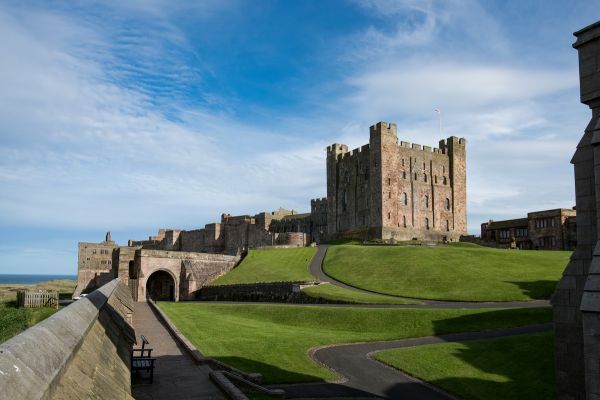 Cross the causeway to the Holy Island of Lindisfarne to trace the legend of St. Cuthbert, take a boat trip from Seahouses to the outstanding Farne Islands nature reserve and seabird sanctuary, head to Craster to sample their legendary oak smoked kippers, visit the beautiful gardens at Howick Hall, or head inland to experience the medieval splendour of Alnwick Castle with its fantastic child-friendly activity programme inspired by the wizardly magic and broomstick antics of Harry Potter. 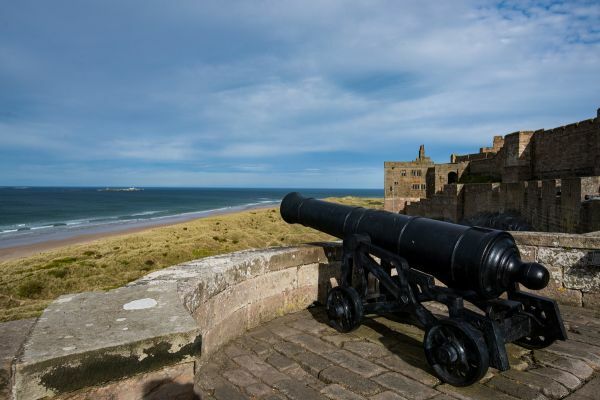 The beach at Bamburgh, voted Britain’s best picnic spot in 2013, has again been awarded a distinction for its excellent water quality and beach cleanliness and it is a wonderful spot for families, walkers and water sports enthusiasts. 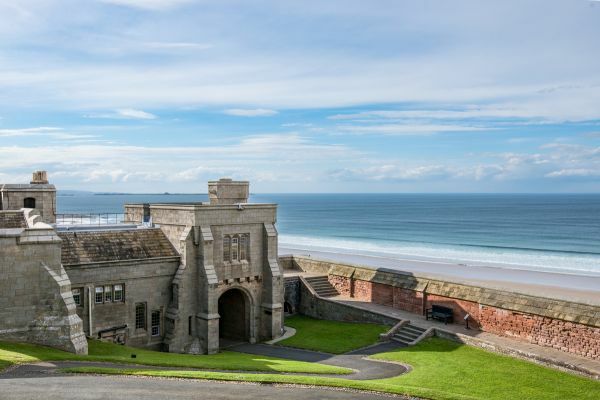 For young explorers, pack a fishing net along with a sand bucket and enjoy a spot of rock-pooling for tiny shore crabs, starfish or periwinkles at Bamburgh Lighthouse at Harkness Rocks - named by Countryfile as one of the top ten rockpooling areas in Britain. 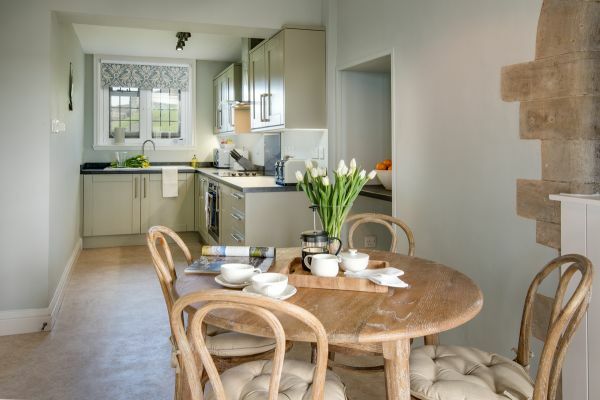 Here you can spend many happy hours dabbling in the plunge pools before taking a gentle wander back along the beach to the village.